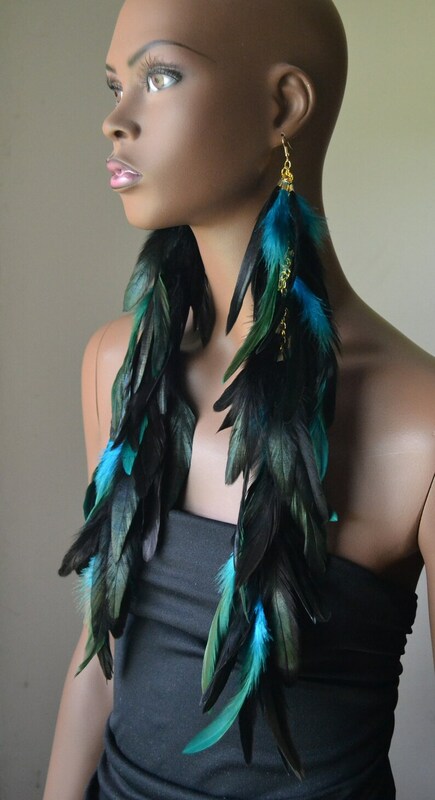 Extra long turquoise and black feather earrings are made with black iridescent feathers and turquoise iridescent feathers. 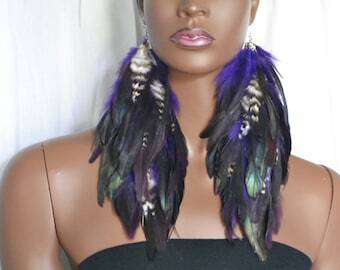 Feathers hang from chains and fish hook ear wires. 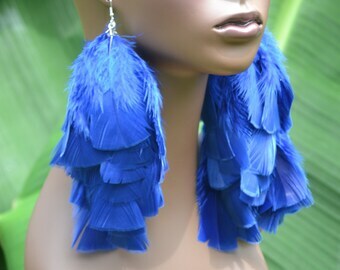 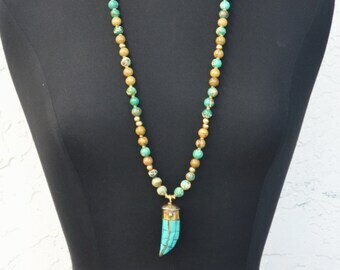 Earrings are about 17 inches in length.